Whilst we understand that training alone cannot solve all your business issues, a blended learning approach whereby we take training and combine it with addressing real business issues, along with on line support and coaching has proved to be especially powerful in developing individuals, teams and companies. 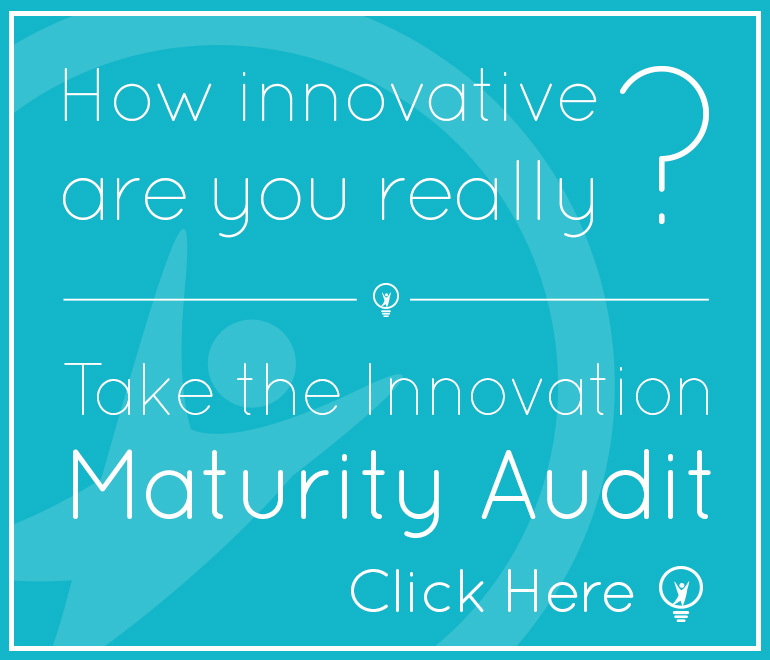 Contact us to find out how we can develop your staff to be more innovative and creative. Click here to see the individuals and companies we work with.